a�?Saphire Honda Carsa�? is an automotive car dealer who is providing latest model cars in the Bangalore location with valid ranges to the customers. 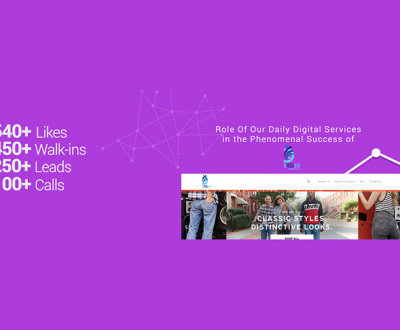 They were in-steamed with best in class with our DIGITAL MARKETING SERVICES on daily basis, where the online presence got increases with deeper strategies like paid and organic way of initiations. 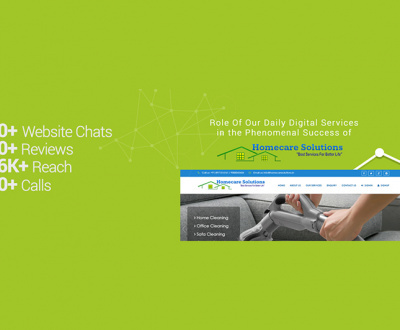 Our daily digital presence of approach has resembled to increase of the calls, inquiries, leads, bookings and engagement to their reliable showroom that makes them to stay high into market with greater sale conversions. 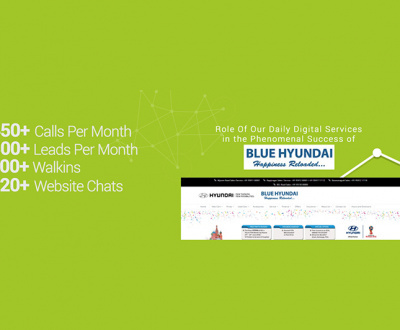 We profoundly deal in getting up valid leads to the client on average basis per month with all the ways of digital marketing. 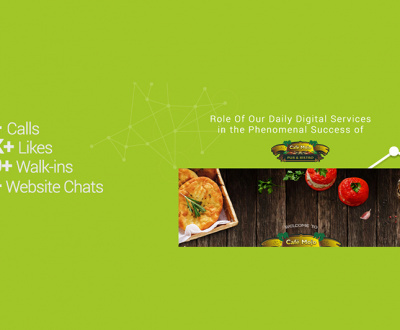 As, we have managed their website chat for the best engagement with the targeted consumers all along with SEO, SEM, e-Market management, Online Graphic support and more which helped to come across top on SERPa��s for greater enhancement branding dealership which is being elevated for business growth. We will have the real-time interaction with the clients as we are deal with on daily, weekly and monthly basis. Check out the complete Saphire Honda case study video where you will come to know the analyzed and materialized segments that are dealt with. Reach us today @ AIMGLOBAL.MOBI and get quote, where we can help automotive dealers to increase their business presence in order to make things potential with effective digital marketing services, our qualified digital marketers helps you in analyzing that stabilizes as per the current market scenario ideally.